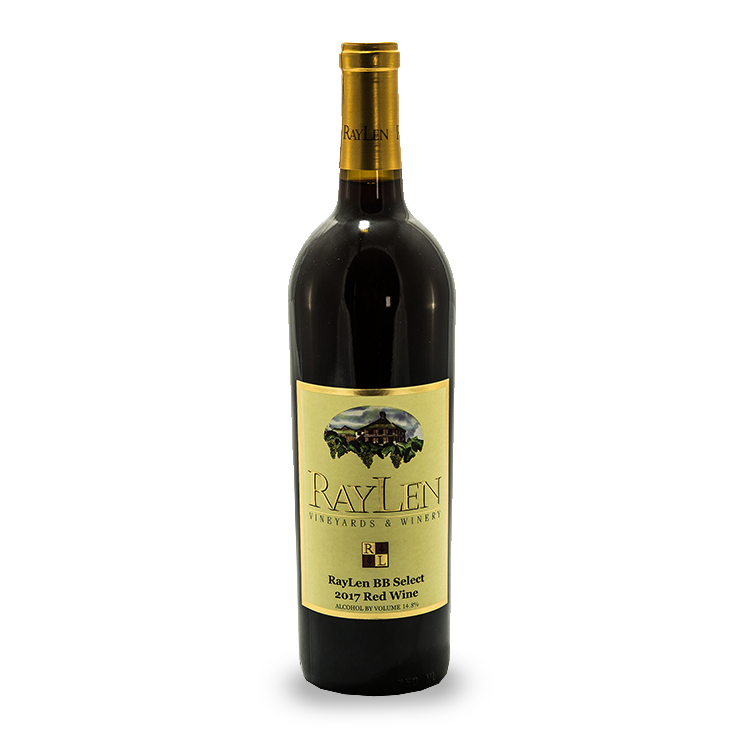 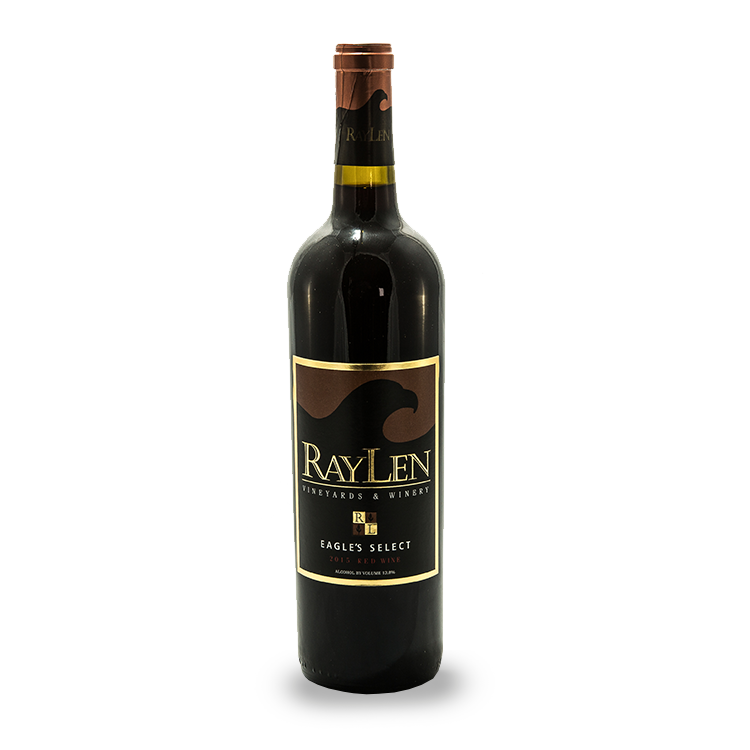 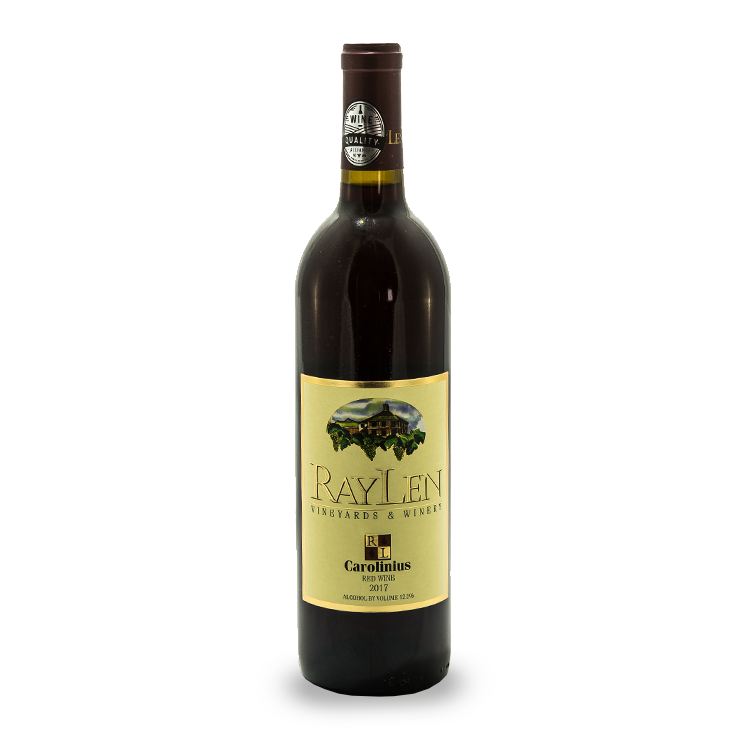 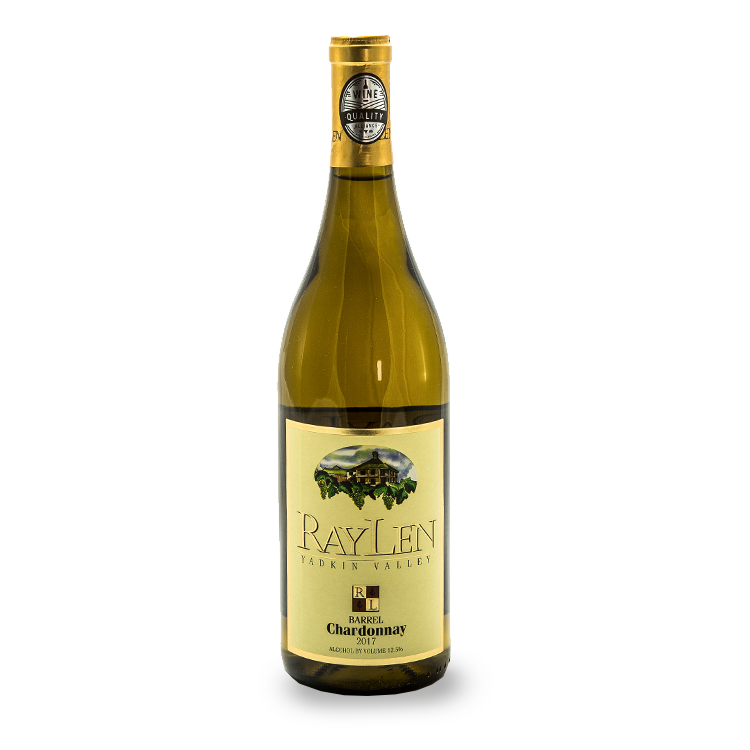 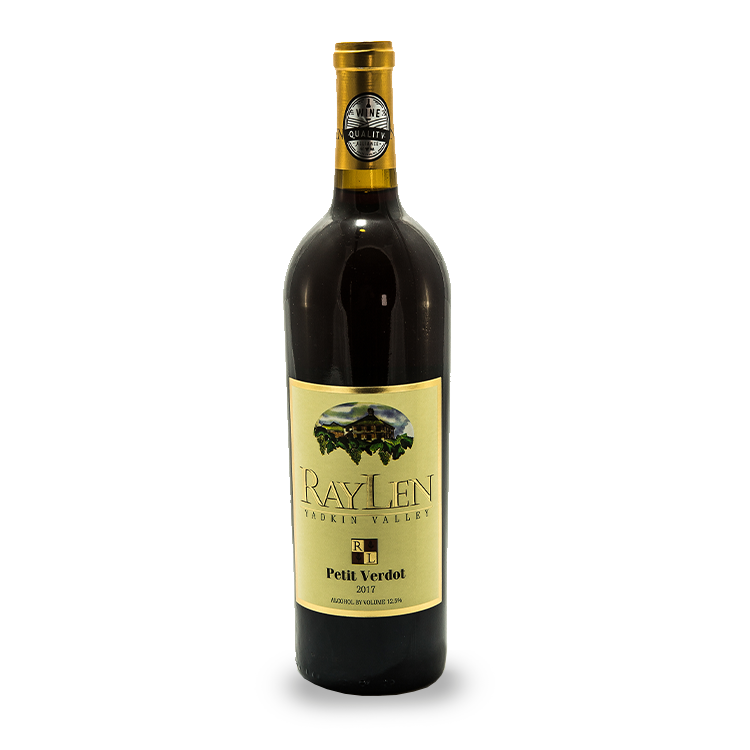 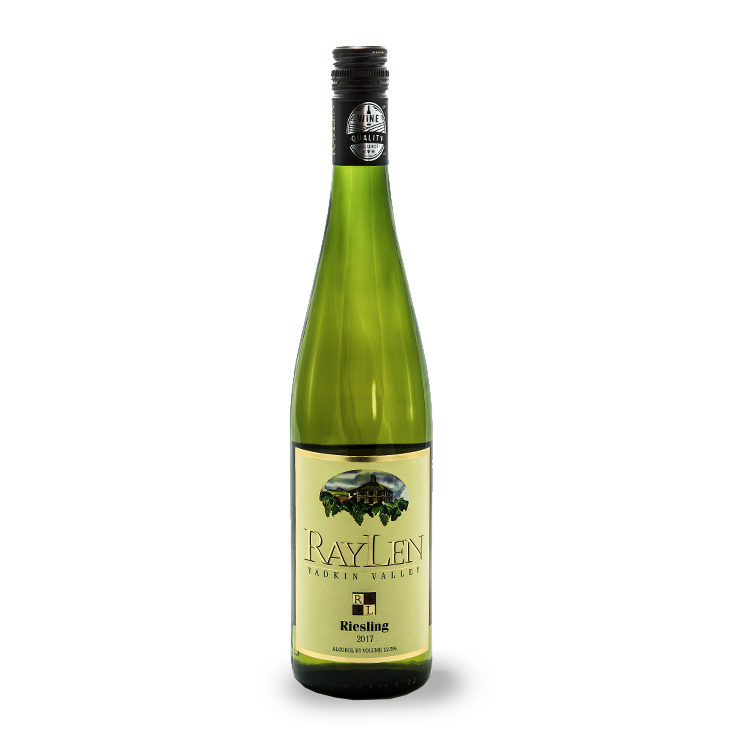 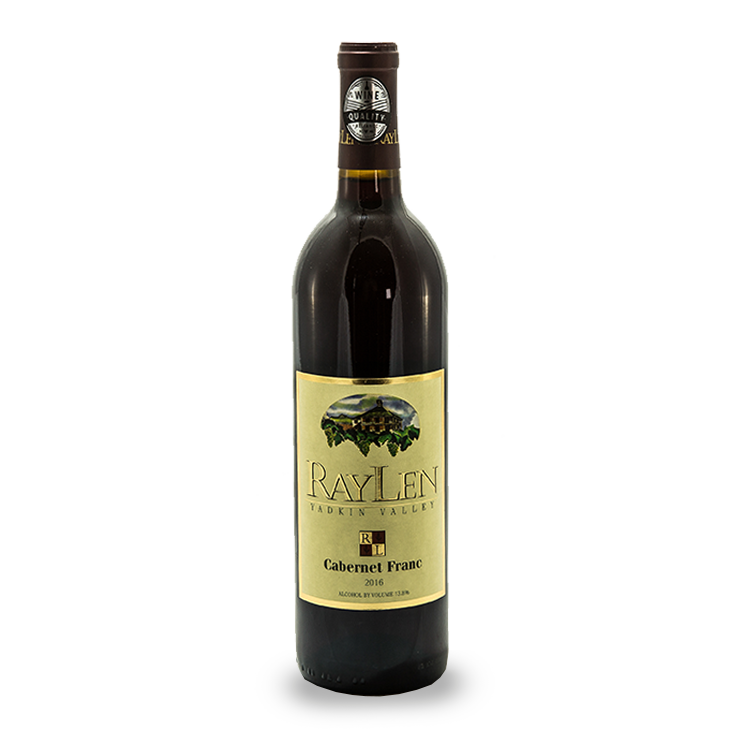 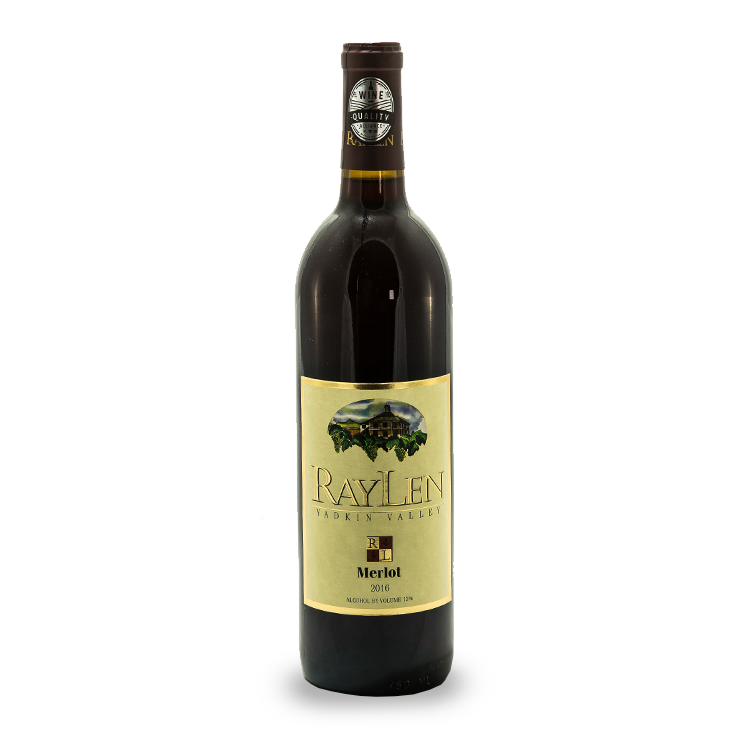 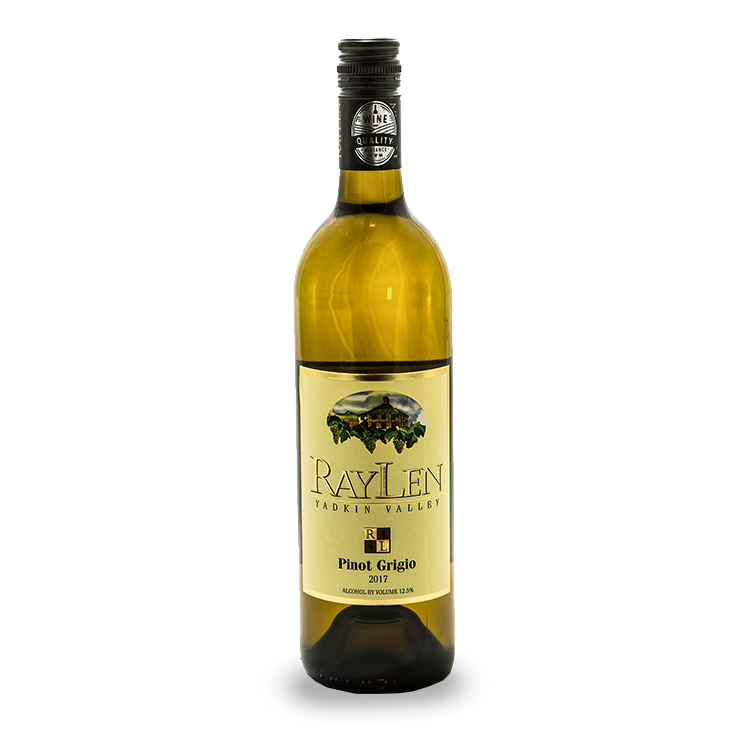 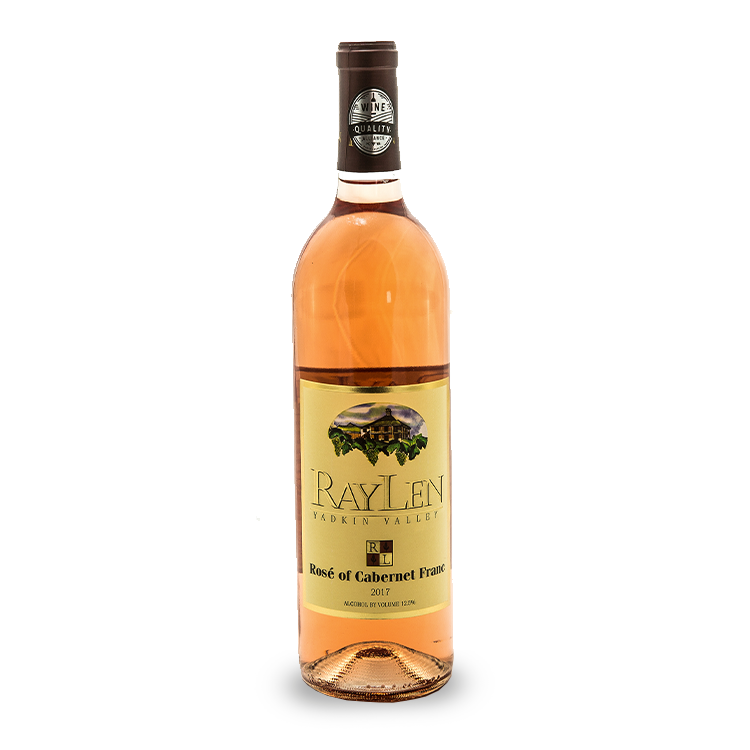 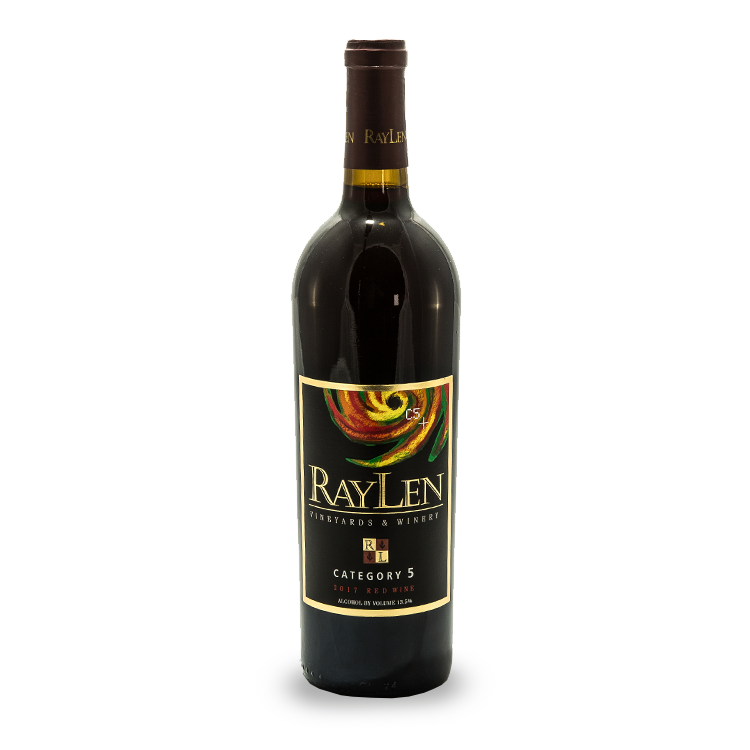 Keep a bottle of your favorite RayLen wine on hand for the right occasion when you buy our wines online. 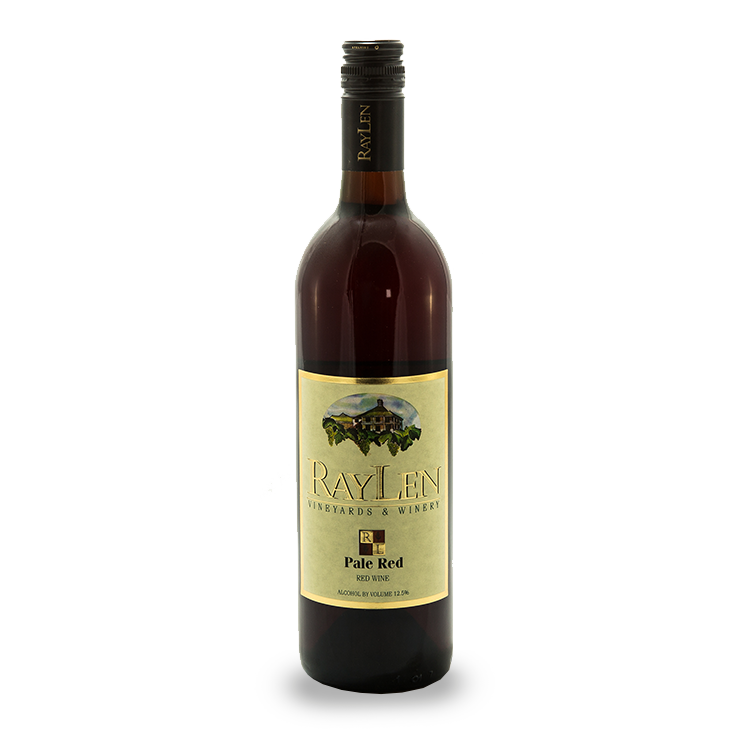 While we’re known best for our red wines such as Category 5, we make a variety of reds, whites, blends, sparkling wines, and more, all grown with European varietals. 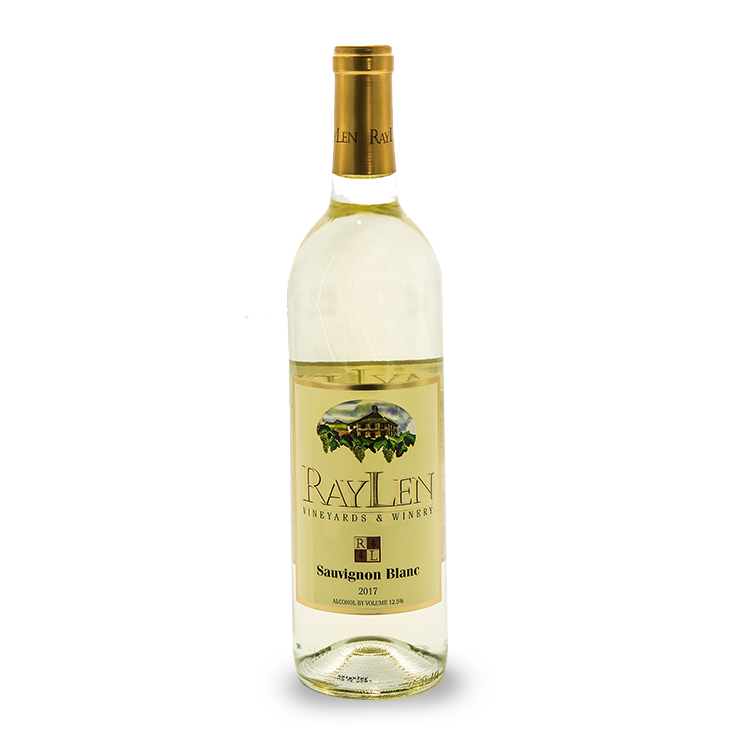 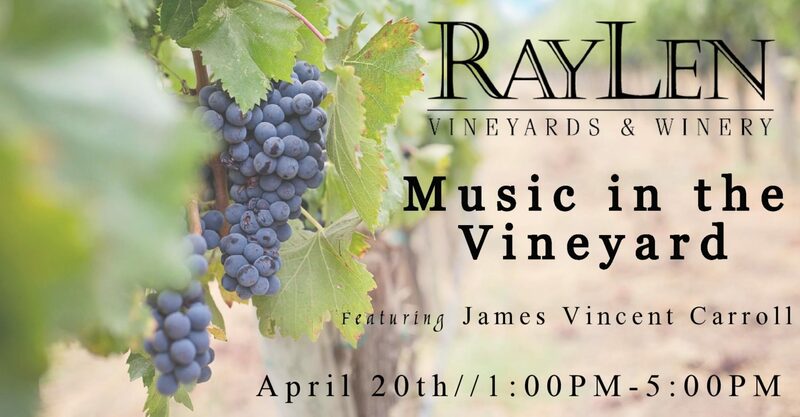 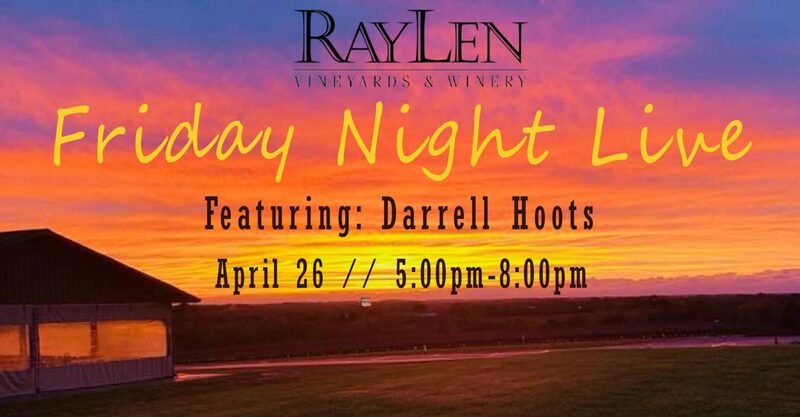 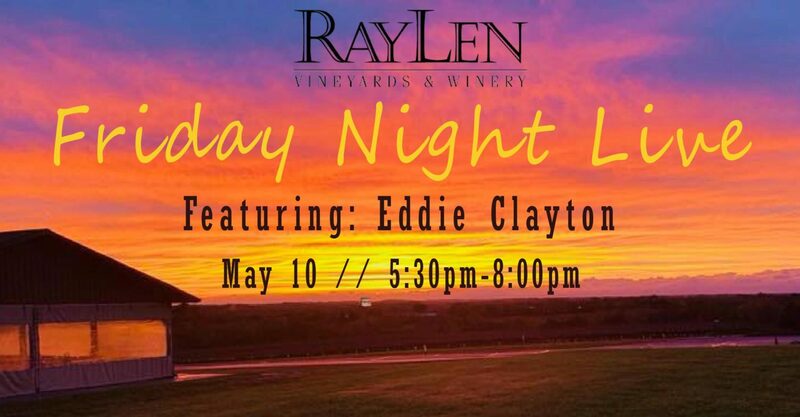 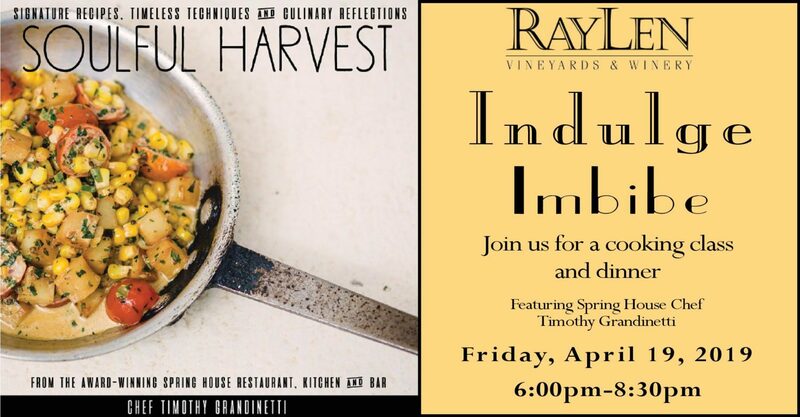 All RayLen wines are made at our winery in Mocksville, NC. 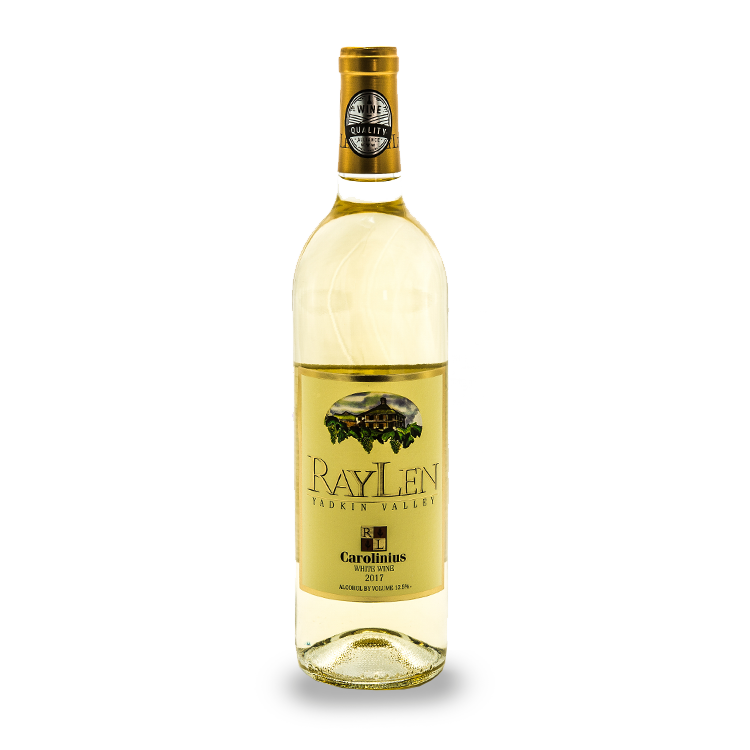 We have wines ranging from dry to semi-sweet, carefully crafted to delight any palate. 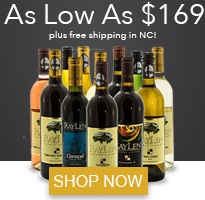 Whether you’re an avid wine drinker looking for your next favorite bottle, or you’re looking for the perfect gift for a friend or family member, you’re sure to find something you’ll love from our winery!